At Great Hearts schools, the student uniform is an essential part of who we are and what we do. The uniform serves to unify our students as one community of learners, irrespective of our diverse backgrounds. The uniform also signifies to the larger community our common purpose and identity as schools in pursuit of the true, the good and the beautiful. Finally, the uniform frees our students to pursue their intellectual and moral development as individuals, without the distractions of fad and fashion. True individuality is formed in the heart and mind, not in appearances. 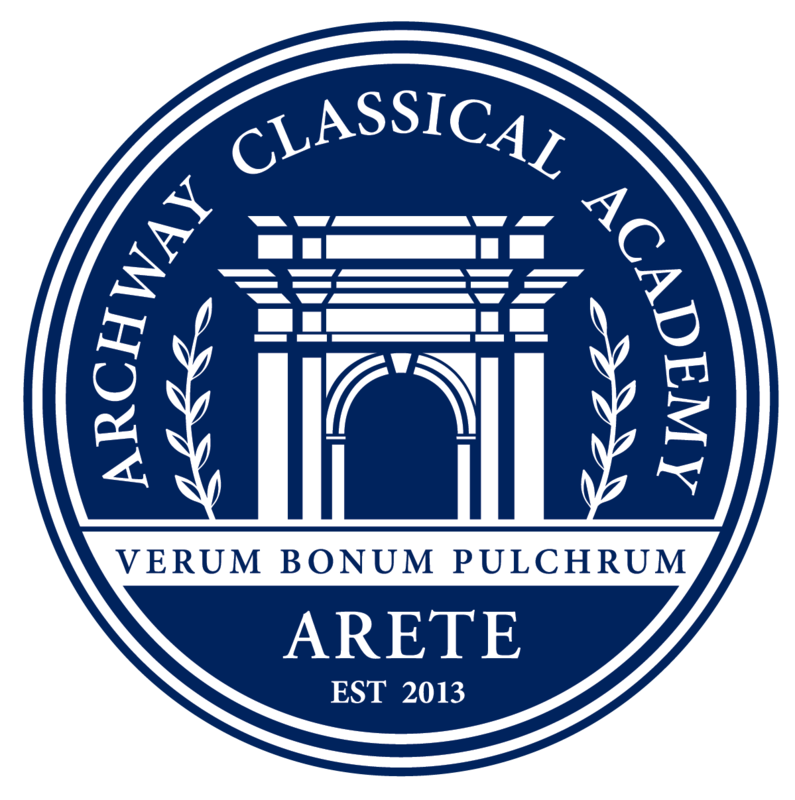 Archway Arete is proud to partner with Anton Uniforms. Uniforms are available for purchase in store and online.